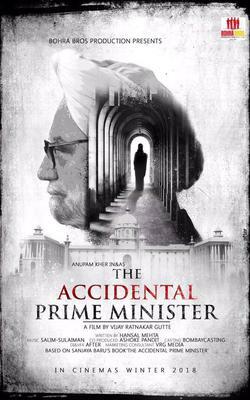 Since the very first look, audiences have been very excited about esteemed actor Anupam Kher’s portrayal of Prime Minister, Dr. Manmohan Singh in The Accidental Prime Minister. The film is based on a book by the same name by Sanjaya Baru, who worked with Dr. Singh during his tenure as Prime Minister. We have an early special inside look into the film with this amazing interview with Anupam Kher. “I did not want to do that because I said you know sometimes an actor does not want to get exposed because he thinks that Oh My God, if I don’t do it right…but that is what the gamble is all about. As an actor, I was 28 when I played a 65-year-old man’s role and that was my first film. So I said, Okay I will read the script. I had read the book and liked it. Sometimes the book may not get translated in the script. Once I read the script, I said I would do it,” he added. 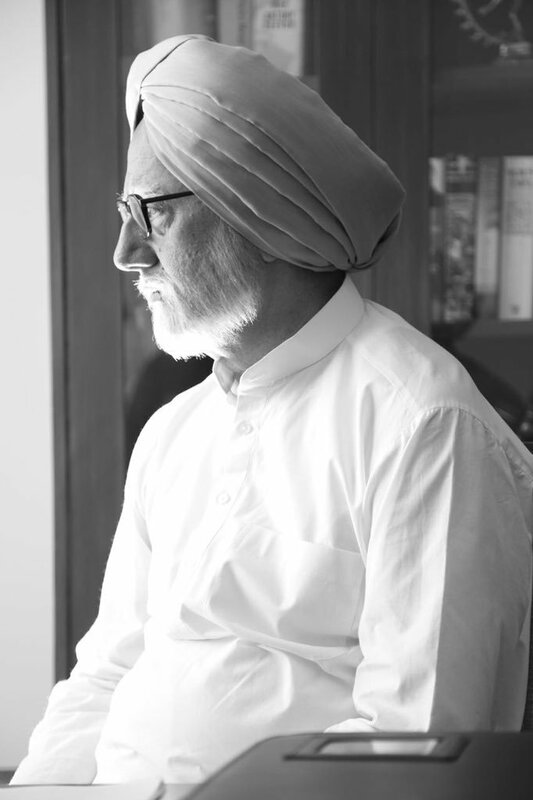 “With Dr. Singh, he is not bombastic, he is very subtle, he is very complicated, and he is a loner. I wanted people to like him from a new perspective and that is what my director wanted also. It was like walking on a razor’s edge. You not only had to look like him, you had to think like him, you had walk like him, which is very difficult. Then he has a very strange voice, a weak voice. If you try and make a weak voice thinner it could become a caricature. So I had to find a middle ground,” he continued. 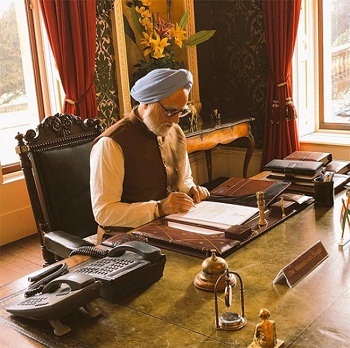 We can’t wait to see the trailer and then see this incredible actor bring Dr. Singh to life in The Accidental Prime Minister on December 21st. Thank you Mr. Kher for the incredible answers. As always it is fascinating, educational, and wonderful to talk with you.